Currently 50 of the 56 states and territories have mandatory boater education laws. Boat operators are required to meet the boater education requirements of the state in which they are operating. This is referred to as boating education reciprocity requirement. 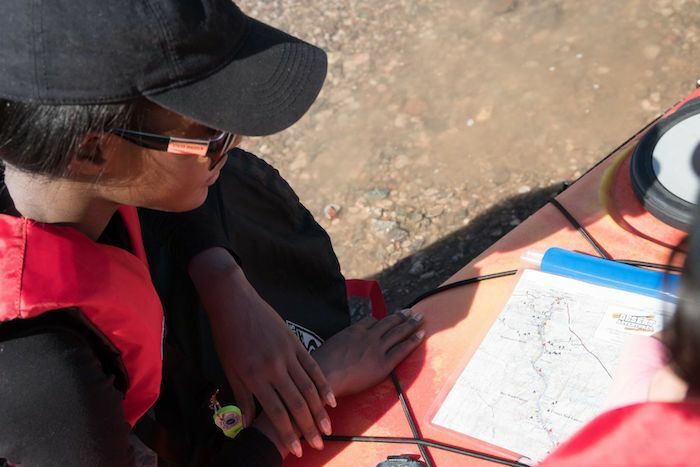 Boater education requirements vary between states. It is the boat operators’ responsibility to be aware of and comply with the education requirements of the state they are visiting. Many states have reciprocity agreements for boater education. It is suggested that boaters verify the specific requirements of reciprocity agreements prior to operating a boat in another state. 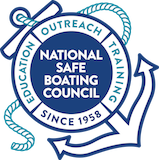 The National Association of State Boating Law Administrators has compiled information on state mandatory boater education laws. For additional information, please contact the local state boating agency.